This is soooo cute and I'm craving an ice cold coke now. It's my fav drink! Just found this while Stumbling thought I'd share i here. Might order one myself sometime. Description: This book is a hard copy of my sites. It contains care info, genetics, fun facts, and more. 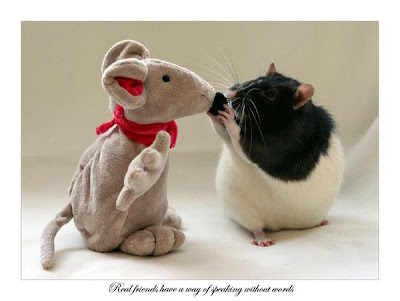 The Wonderful World of Rats is a free family fun fest dedicated to promoting domestic pet rats as quality companion animals taking place at the Peninsula Humane Society in San Mateo, CA on Sunday, March 30th from 11am-4pm. There will be hourly door prizes, vendors, games, crafts, educational seminars, raffle, photo contest and LOTS of fun!! 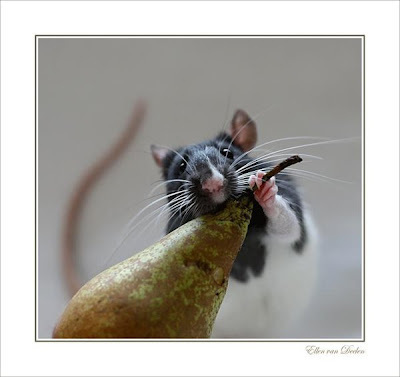 Rattie Ratz Rescue is holding a raffle at The Wonderful World of Rats and you do not need to be present to win. 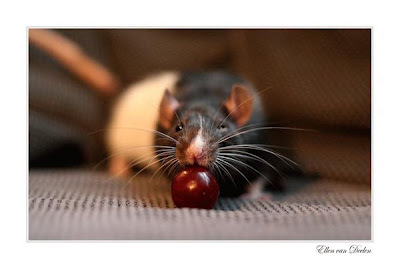 Raffle tickets are $1 each and all proceeds go to the care of all our rescue rats. Rattie Ratz is seeking much needed financial assistance to pay for medical expenses, spay/neutering, general maintenance and more. Only 5 more days to buy a raffle ticket!! 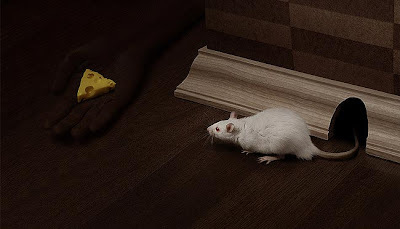 Unfortunately we can't all bring our pet rats to the fest, but we are all proud of our pets! 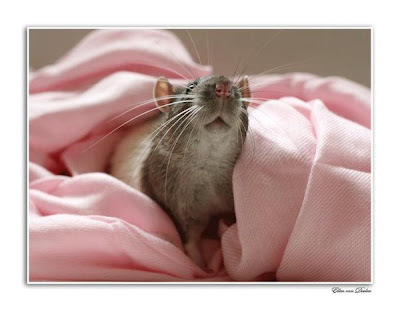 Attendees at the event will have the chance to vote for their favorite rat photo. Near the end of the event, a first, second, and third place winner will be established based on votes placed throughout the day. There is no limit on the number of entries an individual can submit and the winners need NOT be present to win!! Photos can be brought to the event (please bring a standard size 4x6 photo) Don't bring your only copy of the photo. Photos may not be returned and we cannot be held responsible for keeping pictures in mint condition. You can submit your photo online at any time before Friday, March 28th to rattieratz@gmail.com. All entries will be printed on 4x6 photo paper and will look better with higher resolution images. Please bear this in mind when submitting your entry. No matter which way you choose to enter, be sure to include your name, your rat's name, and your email address or phone number with your photo. Please help us get the word out by cross posting this message to as many applicable groups as you can! Thank you for your support. Hope to see you there! I apologize for the pop ups that show up when you view this page. They are coming from one of the Widgets i installed on my page. I am trying to figure out which Widget it was. I think it was the Mini-Blogs i put on my page so i took that one off to see if it helps. I have a pop up blocker on my Fierfox browser so i can't see the pop ups when i view my blogs when not in edit mode. But someone told me one of the pop ups as VERY ADULT, i am soooooooo sorry about that. Please know i didn't put that add on myself, it came with one of the Widgets on the side bar. I am trying to fix all this so bare with me please. Don't it discourage you from viewing my blog.